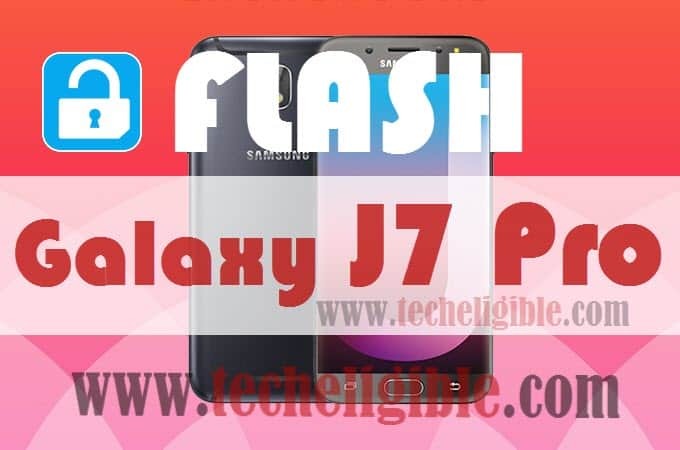 Flash Galaxy J7 Pro is the best method to refresh device operating system and getting rid of bundle of problems, whether you have got FRP Lock, Freezing Issue, Heating Up issue, or screen of death etc, this post is for you to get back Samsung Galaxy J7 Pro device. 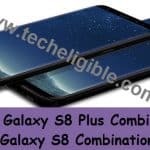 You have to download from blow “Samsung USB Driver”, and “Odin Software”, and also download “Combination ROM” relevant your device model number, also download “Stock ROM”. 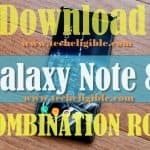 Note: Make sure you are downloading right “Combination ROM & Stock ROM” for your device, select the right one according to your device “Model Number”. Remember: By clicking on above link to download “SM-J730F Stock Rom” you will be redirected to the “Sammobile.com” website, just “Create Your Free Account there” and then download firmware relevant your device country. Click here to Bypass Galaxy J7 Pro Google Account Verification.